After reading the Archives article ‘Stones as Ley Indicators’ by Ian Taylor, G. Clitheroe of Blackburn sent in this photograph of a 3 ft high holed stone found by a footpath near his home. It is similar to the two holed stones as shewn in Ian’s article. The location given as 53.763433° N, 2.504236° W corresponding to map reference SD 66848 28793. 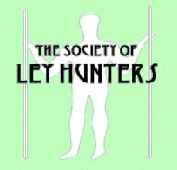 A scatter plot of sites in the vicinity was made and five possible Ley alignments were identified from it. 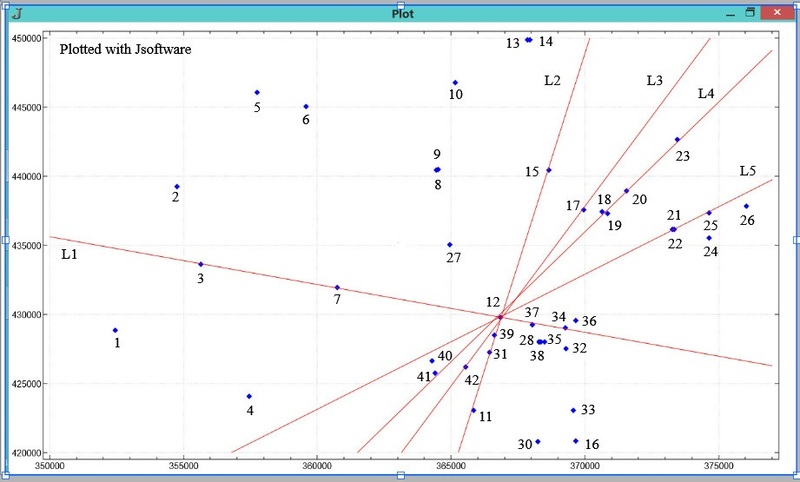 Linear regression analysis on the sets of coordinates was performed to show across the diagram.